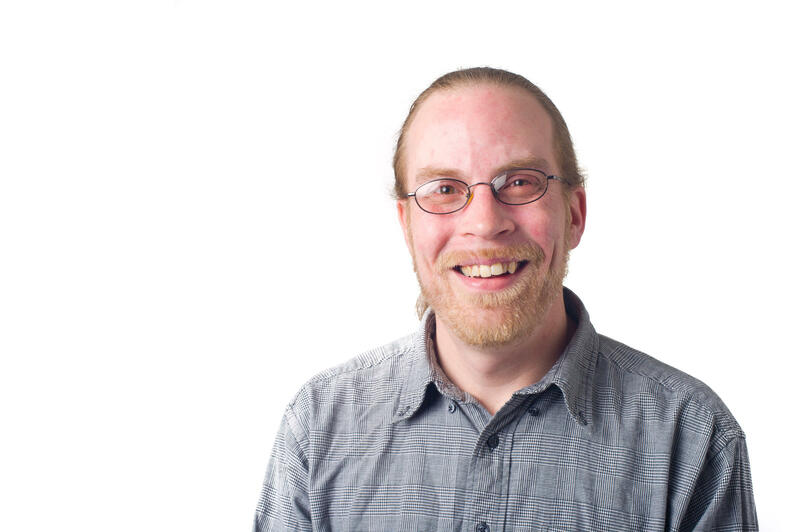 Born in Dallas, Texas, Matt moved to the Sulphur Springs area in 1990 and settled in Commerce shortly thereafter. 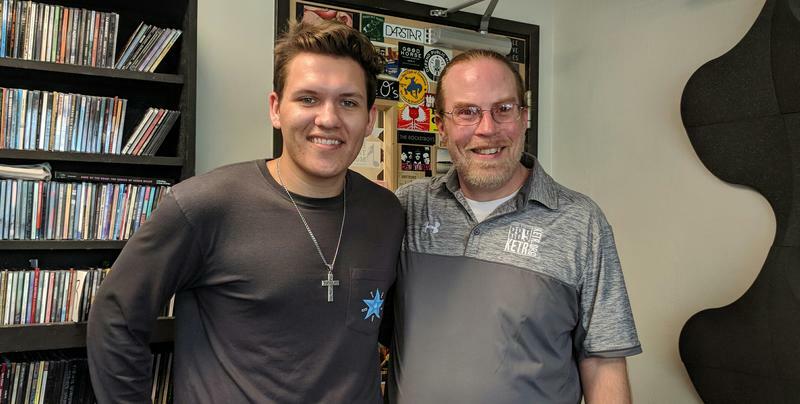 Having dreamed of working in radio since childhood, he began working at KETR while taking Radio-Television courses at Texas A&M University-Commerce in 1993. 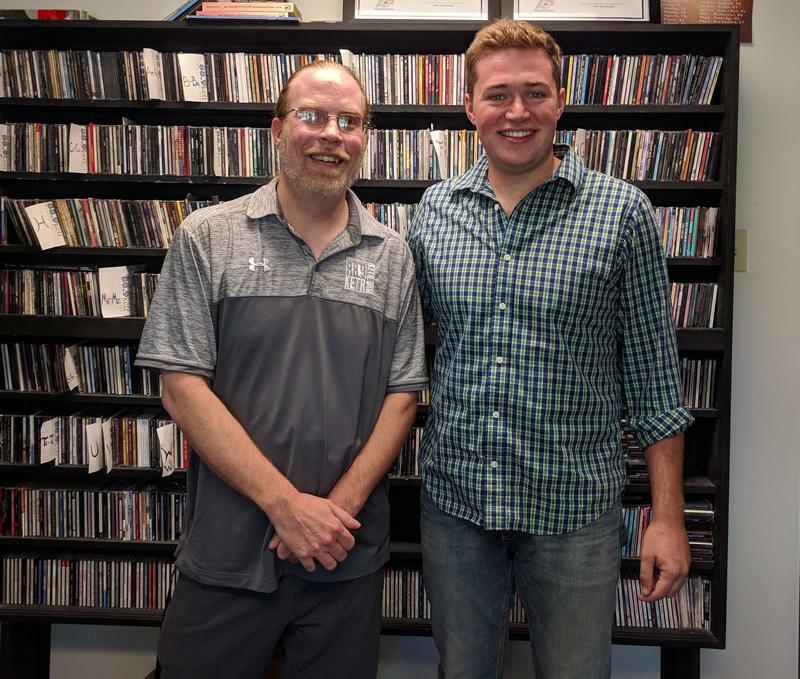 Matt has transitioned from a part-time worker and pupil of KETR, to the station’s Chief Announcer/Producer and supervisor of student broadcasters. 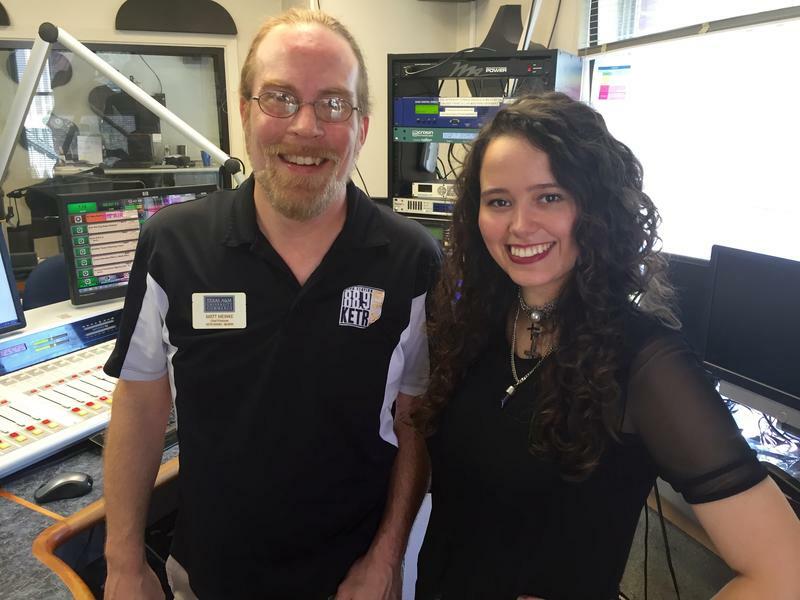 A familiar voice of 88-9 KETR, Matt has hosted such shows as The Late Nite Lion, and can currently be heard as host of Notably Texan. 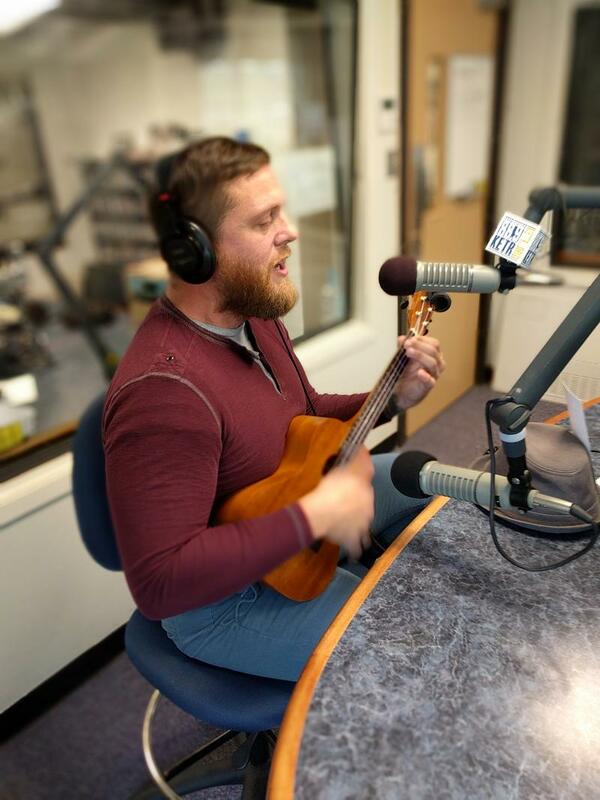 Drawing from diverse genres like reggae, rock, and island sounds, Matthew Fiock is a breath of musical fresh air out of Sulphur Springs. Fans of early alternative rock with fuzzy bass lines, soaring synths and atmospheric vocals should take note of the new Dallas band MOTORCADE. Their debut, self-titled LP on Idol Records is a brilliantly produced new take on a retro sound. 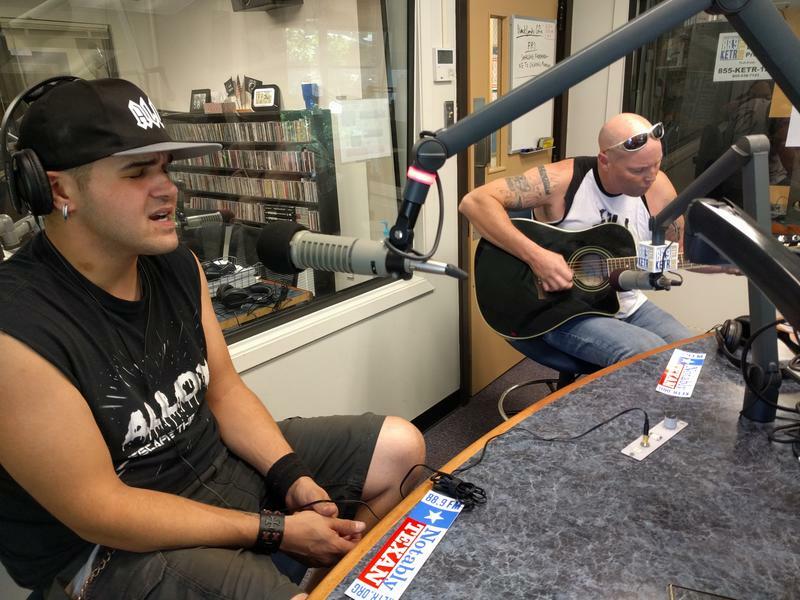 Alloy have been fixtures on the area rock scene for more than a decade. The band recently recruited a new vocalist, Jeremy Bellamy out of Commerce, and released their latest allum "Escape The Fade." 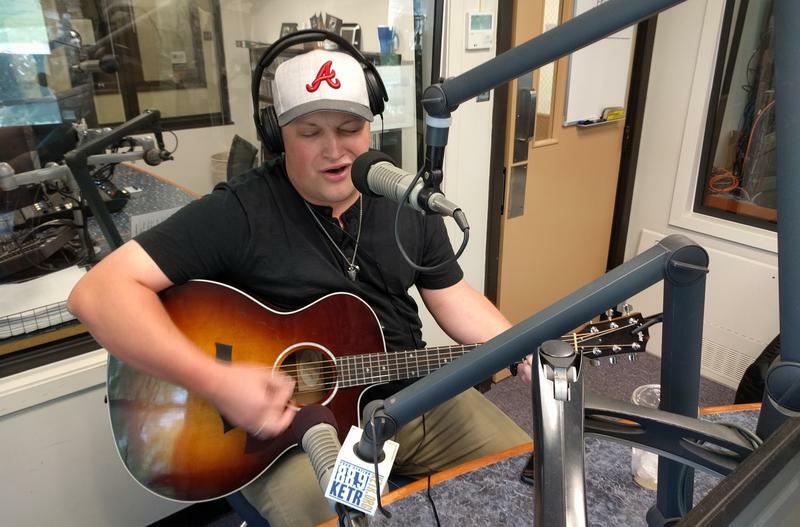 With a voice reminiscent of local Texas favorite John David Kent, Justin Philip Brooks comes out of the gate on his first record with great sounds ranging from country to rock and Americana. Three of Austin's finest voices have come together to form the fabulous female trio Nobody's Girl. 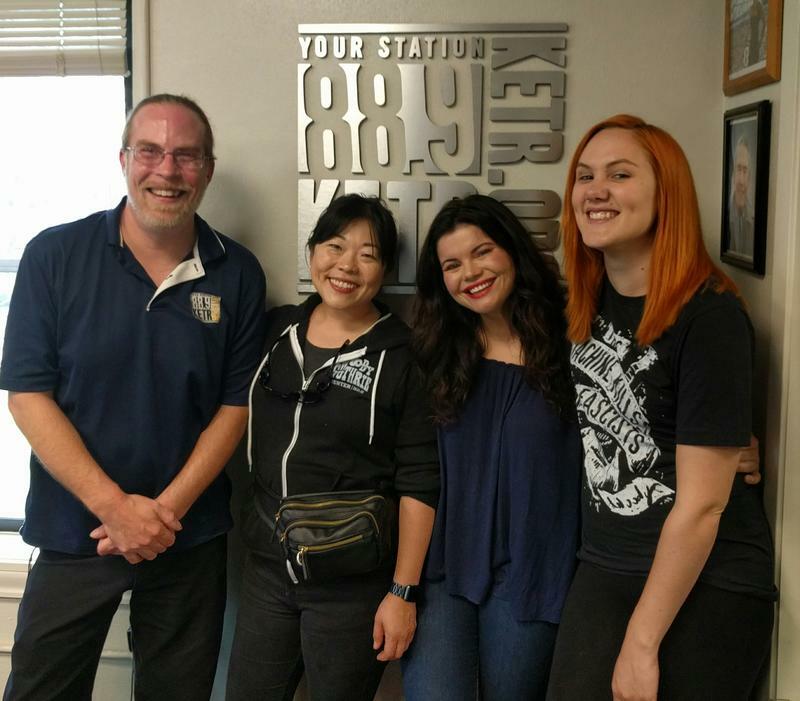 Rebecca Loebe, BettySoo and Grace Pettis are excited to release their debut "Waterline" album later this year. Victoria, Texas native Mason Lively is making a big splash on his maiden voyage. 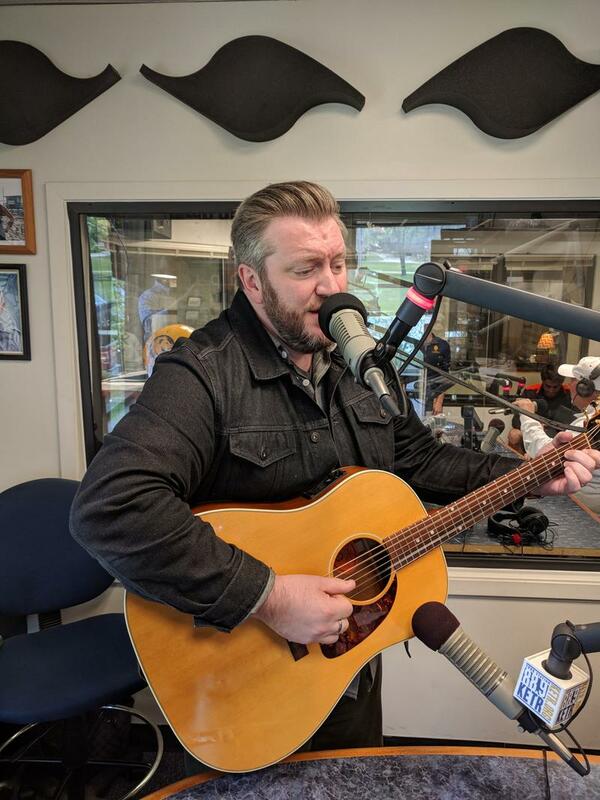 His debut record has the Americana/alt-country singer flanked by big names like Lloyd Maines and Cody Braun, and a perfect mixture of country and rock sounds. Fans of Stephen Stills, Joni Mitchell and James Taylor should take note of a talented singer/songwriter right in our backyard. 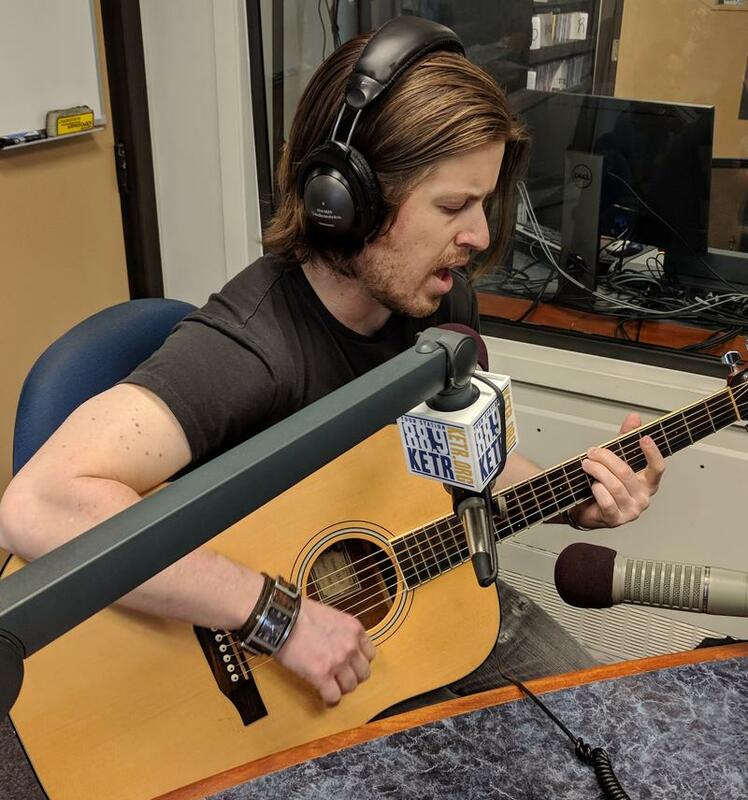 Mathew Tuttle out of Scroggins is an amazing guitar picker, and his falsetto voice hits ranges some could only dream of. Zach Nytomt is ready to share his latest music with Texas, and the world. 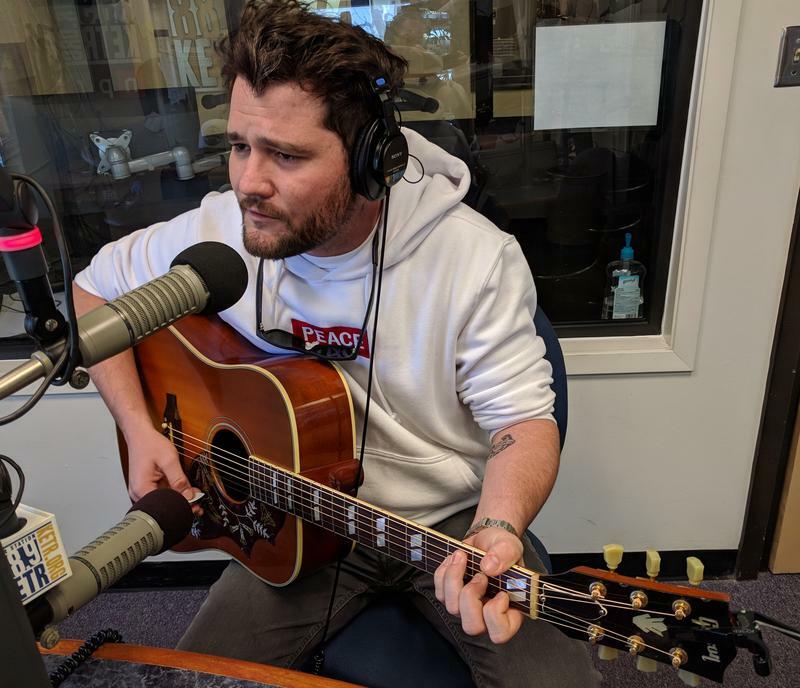 Reading his last name for the first time may cause you some pronunciation anxiety (listen to our chat for a crash course), but hearing his music will feed your music loving soul. He cut his teeth and honed his musical skills in Dallas and Austin, before he moved to New York City with little more than a suitcase and his dreams. No, it's not a movie script; this is story so far for rising star Barton Stanley David. 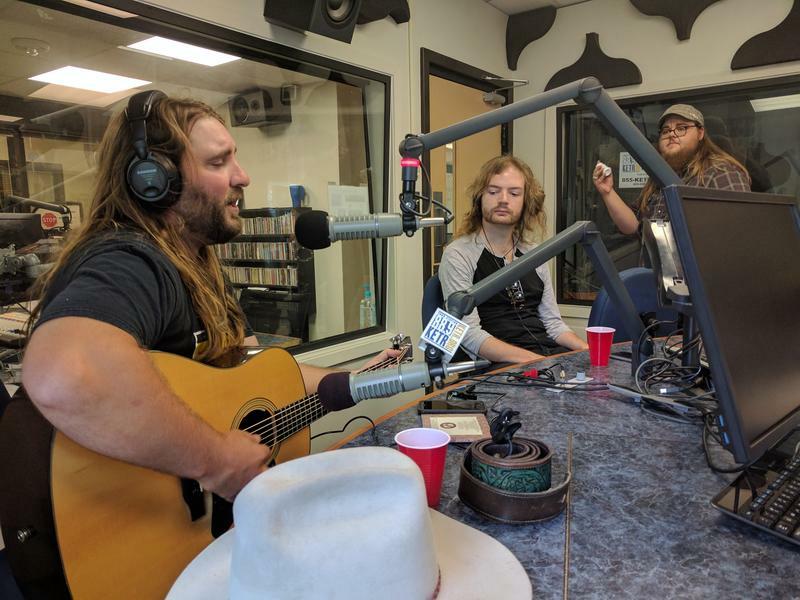 Some artists from Texas take the obvious blacktop roads and make country music with the typical Lone Star buzzwords, like bluebonnets and longhorns. 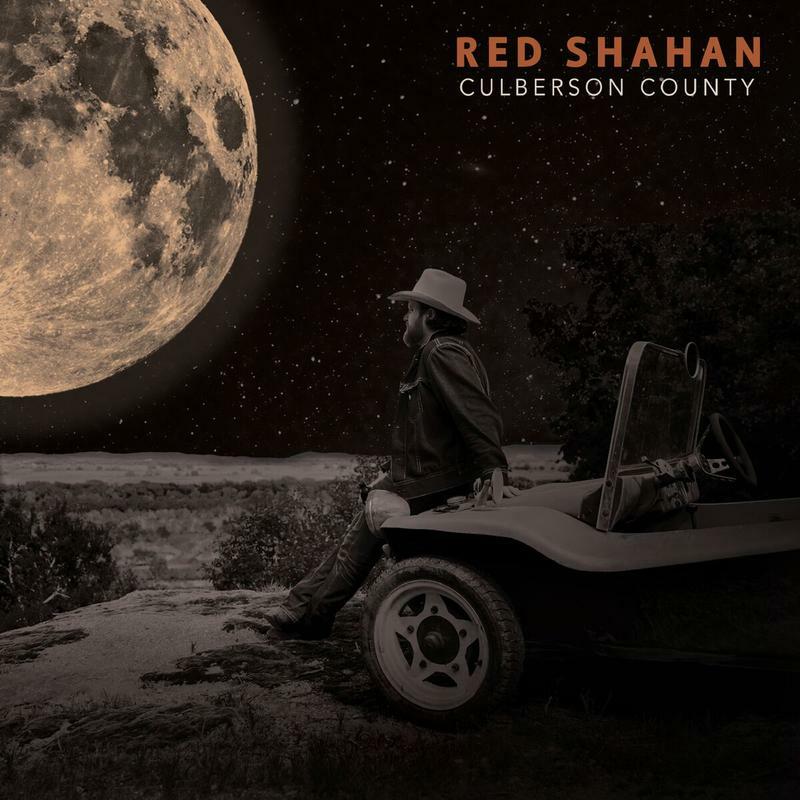 Others, like Red Shahan, prefer to ride the Texas dirt roads and blend in some rock, Americana and blues with their country while touching on the grittier side of life in Texas. 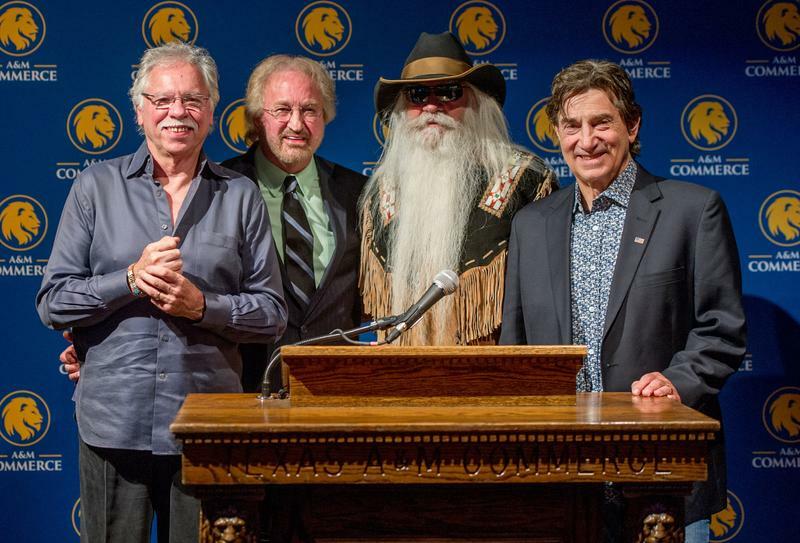 Texas A&M University Commerce hosted the country and gospel quartet The Oak Ridge Boys for the Distinguished Alumni Ceremony recognizing 1966 graduate Duane Allen. 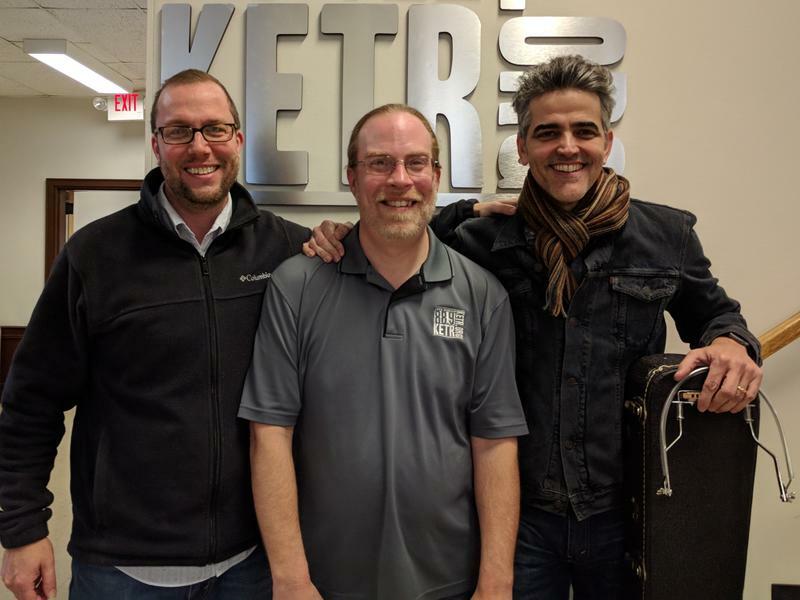 KETR's Notably Texan was on hand for the opportunity to speak with the music icon. 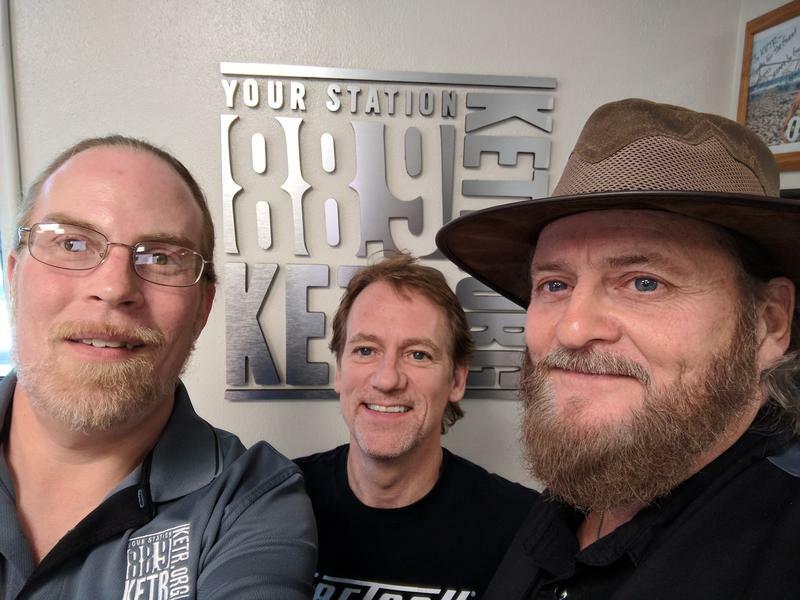 Take one part country, mix in some blues, pop, Americana and soul and you've got the makings for a unique Texas outfit such as The Hunter Rea band, who released their first full length record "Lovin' Ain't Free" earlier this year. 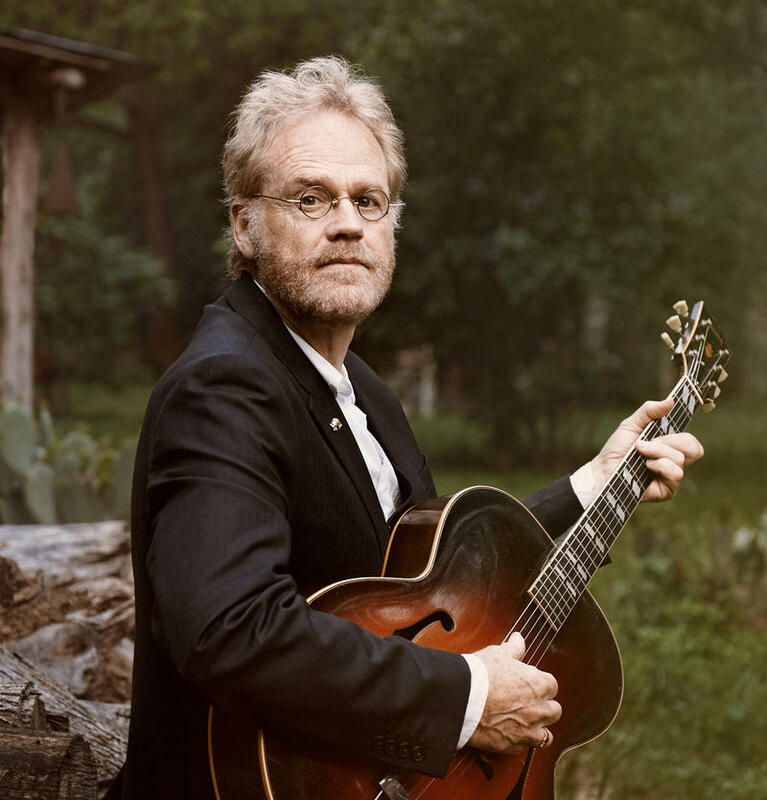 You don't have to be a Texas music connoisseur to have heard the songwriting of Bruce Robison, which has been popularized by the likes of George Strait, The Dixie Chicks and Tim McGraw. 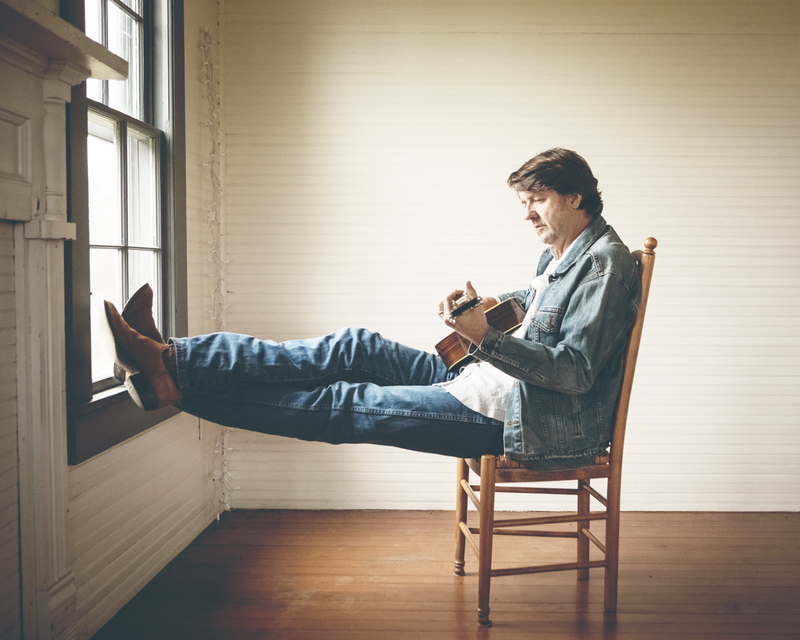 Robison and his wife, Kelly Willis, are returning to Greenville to perform this weekend. 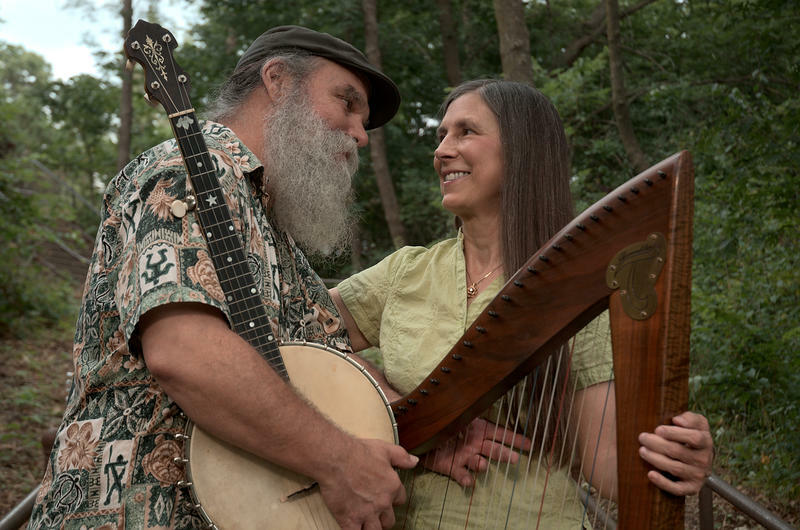 Curtis Teague and Loretta Simonet's lives have been in marital harmony for the past 30 years, and they've been making musical harmonies for the past 40 years. Curtis has roots south of Dallas, and the pair loves to visit Texas when they're away from their home in Minnesota. 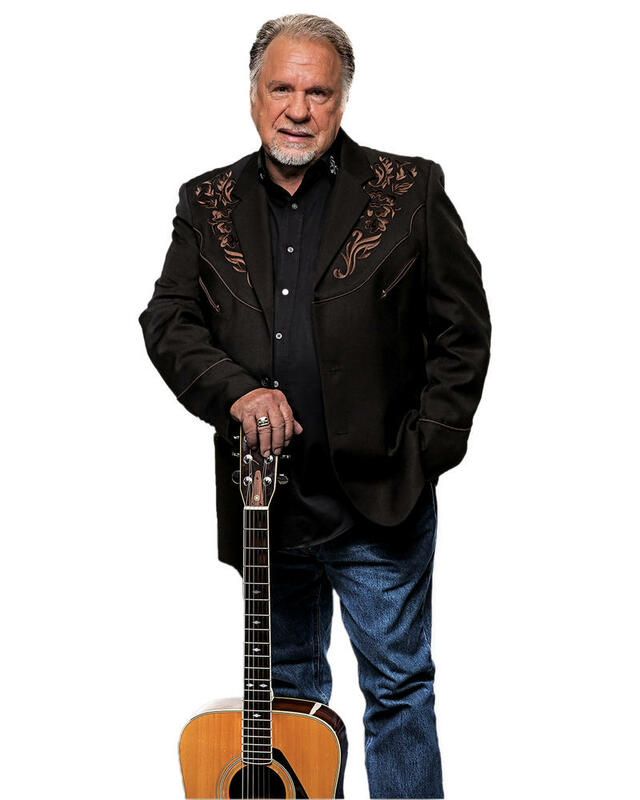 Rickey Gene Wright has become a prolific songwriter, influenced by the outlaw country of his youth and the mystique of being a lifelong Texan. 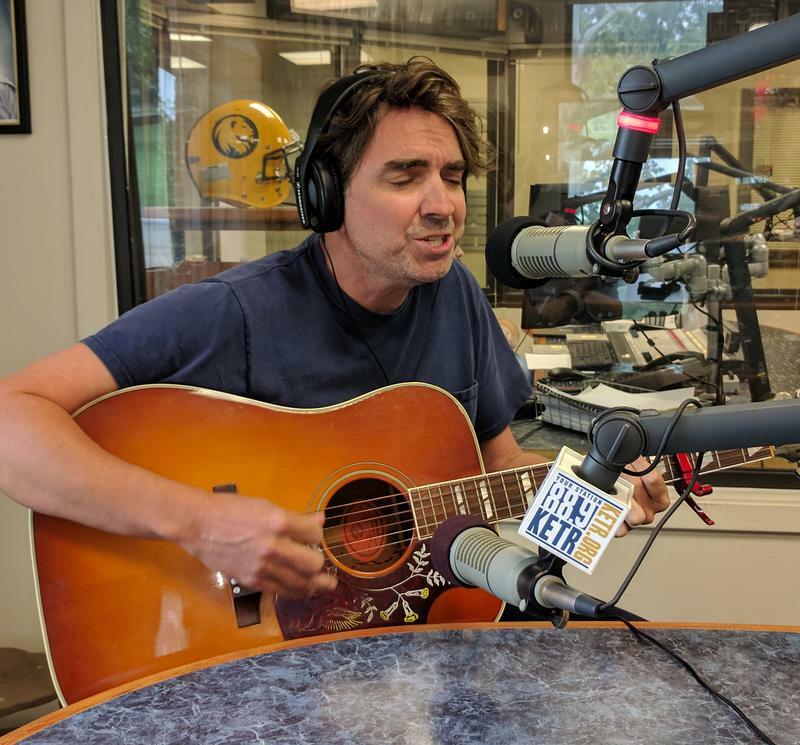 His latest release finds him further flexing his creative lyric chops, and establishing himself as a well rounded Americana act. 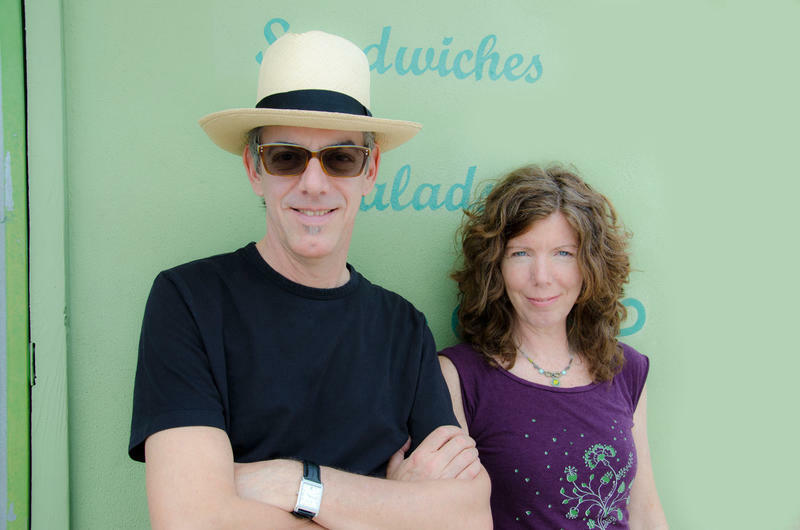 Both members of the duo Hardin Burns have years of experience in music: Andrew Hardin is a guitarist and producer who has worked with big names through the years, and Jeannie Burns comes from the family behind the folk group The Burns Sisters. Dallas band Calhoun's sound bridges the gap between pop and old school alternative, and features the vocal range of singer Tim Locke. 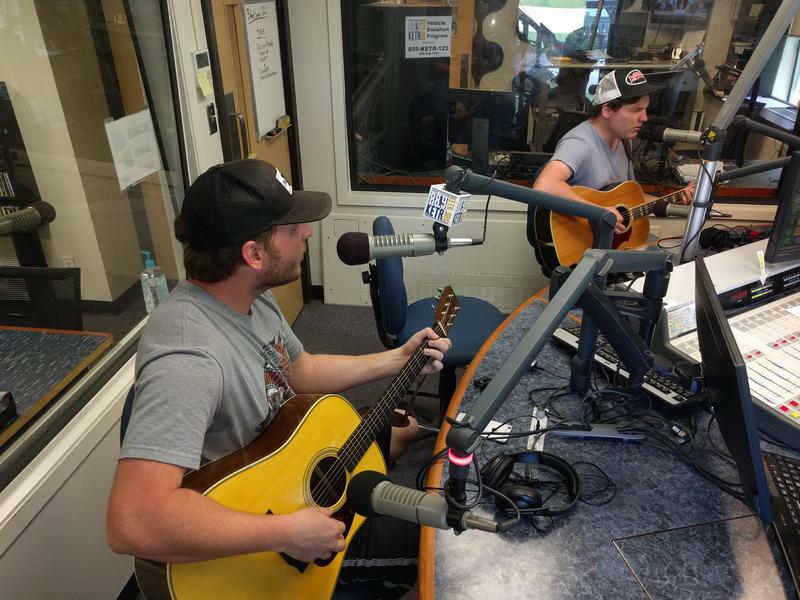 They've retained the same lineup for more than 5 years, and the band mates still love writing, recording and performing together. Taylor and Blake have been making music together since they were kids in church performing with their father. 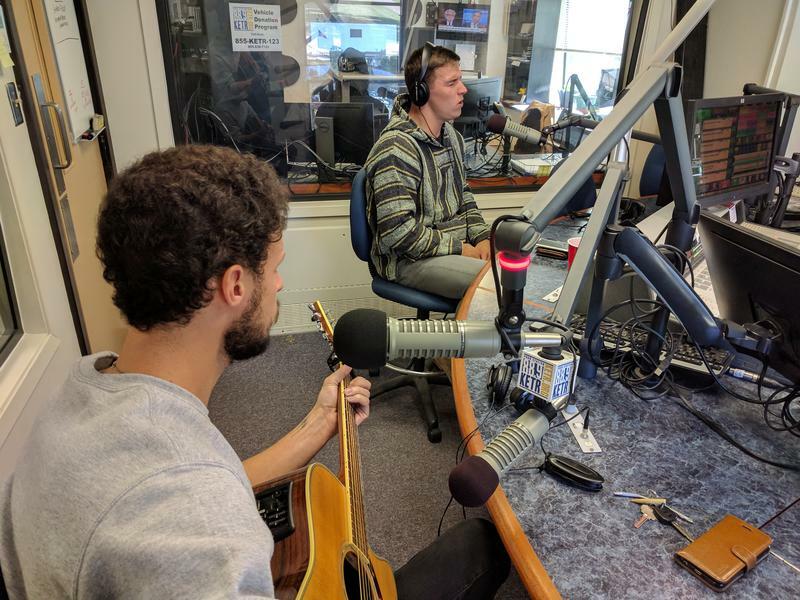 They've now gone "all-in" to music with The Powell Brothers band, and are touring all across the state. 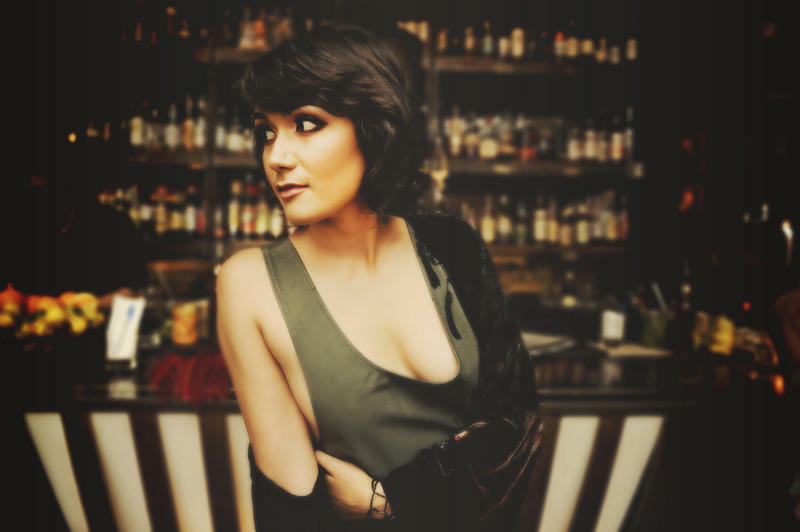 She captured the hearts of television viewers on Season 8 of NBC's The Voice. Now, Hannah Kirby is refining her music and set to play a gig with the largest band she's ever assembled. 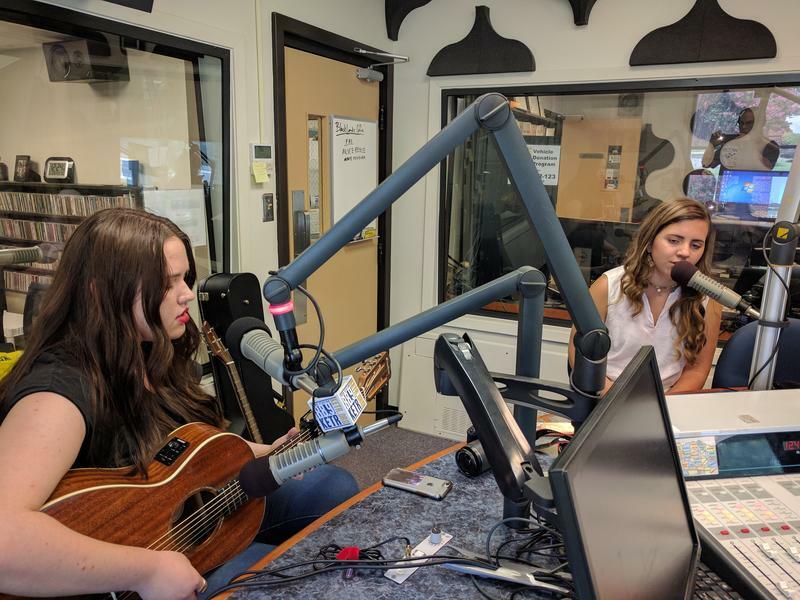 Rising music stars Frankie Lee and Peyton Stilling each possess a youthful talent that might make you question what you were doing with your life at 15 to 17 years old. 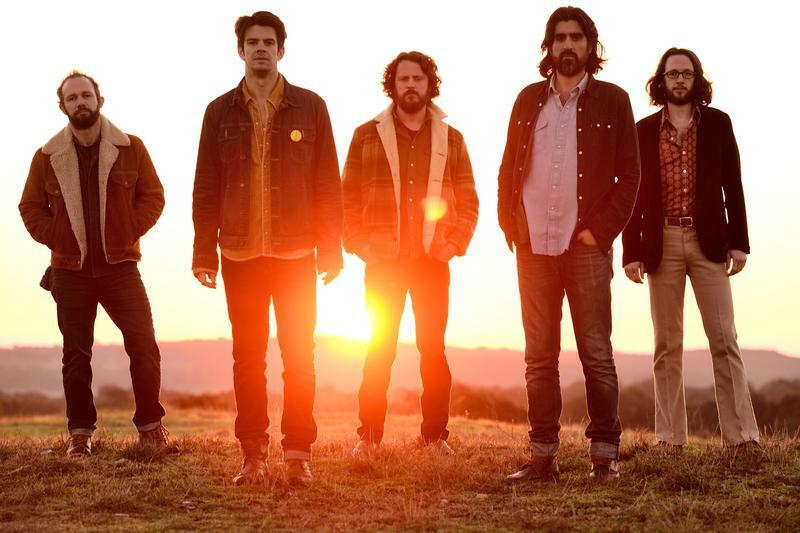 More than 10 years have passed since the core members first played together at an Austin nightclub, which led to the creation of The Band Of Heathens. Their fifth studio-created album, Duende, deftly mixes genres and highlights the outfit's latest evolution. 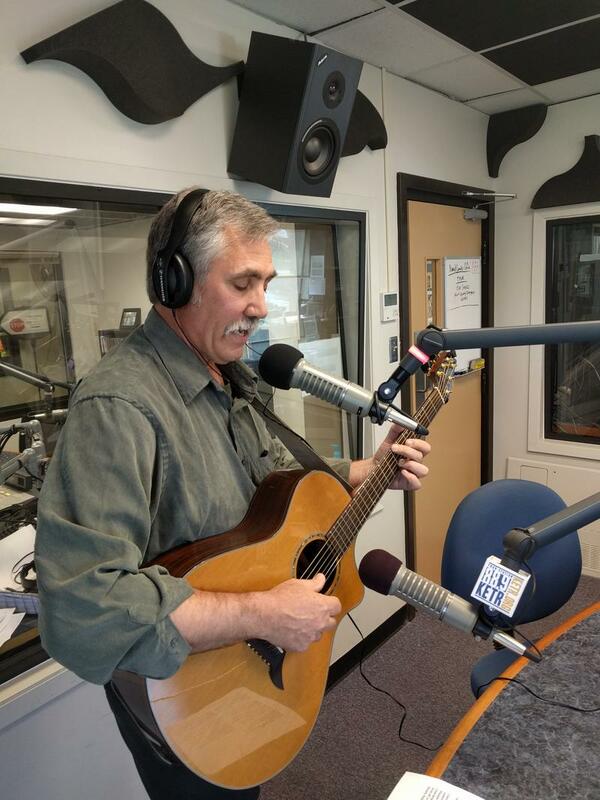 Bob Livingston's music career spans almost 50 years. 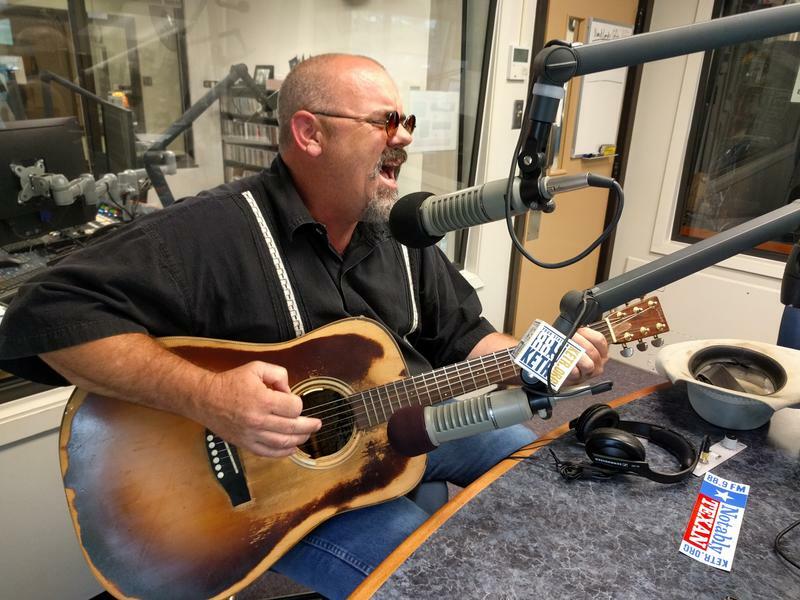 In that time, he's been a part of the Lost Gonzo Band, written songs and toured with icons like Jerry Jeff Walker, and he's been a music ambassador for the US State Department since the 1980's. Touting an impressive resume of bands she's backed over the years, Phoebe Hunt's vocal and fiddle talents are primed and ready for their turn out front. Her jazz and bluegrass roots combine elegantly with Texas gypsy elements on the new Phoebe Hunt and The Gatherers release Shanti's Shadow. Alabama native Paul Nipper's job led him to Austin about 6 years ago. 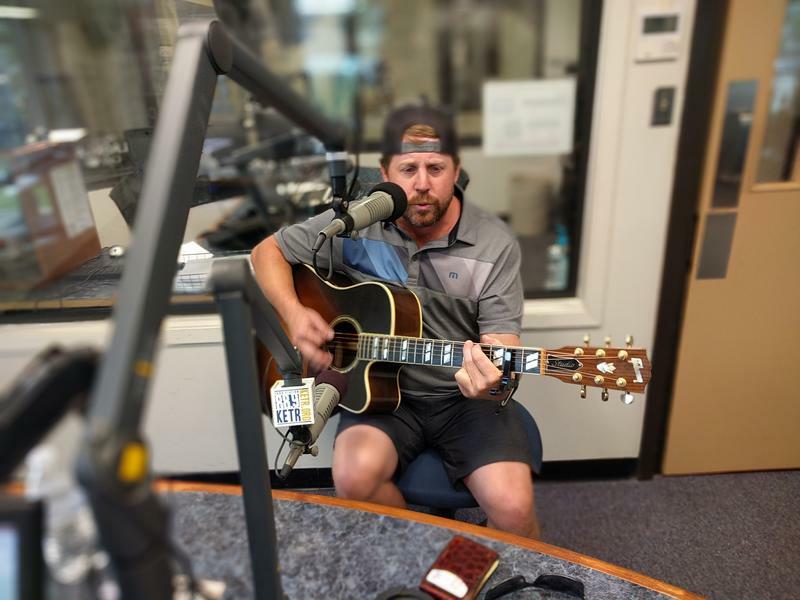 Shortly thereafter, a literal wrong turn led him to a Doug Moreland songwriters circle one night, where his passion for songwriting encouraged him to form his own band.